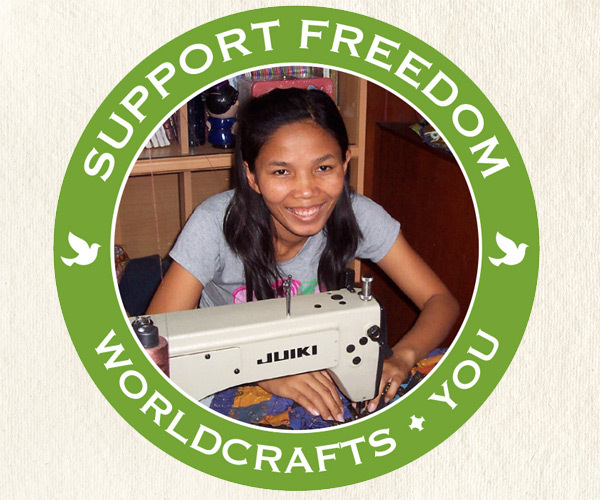 Thank you for supporting WorldCrafts artisans around the world! 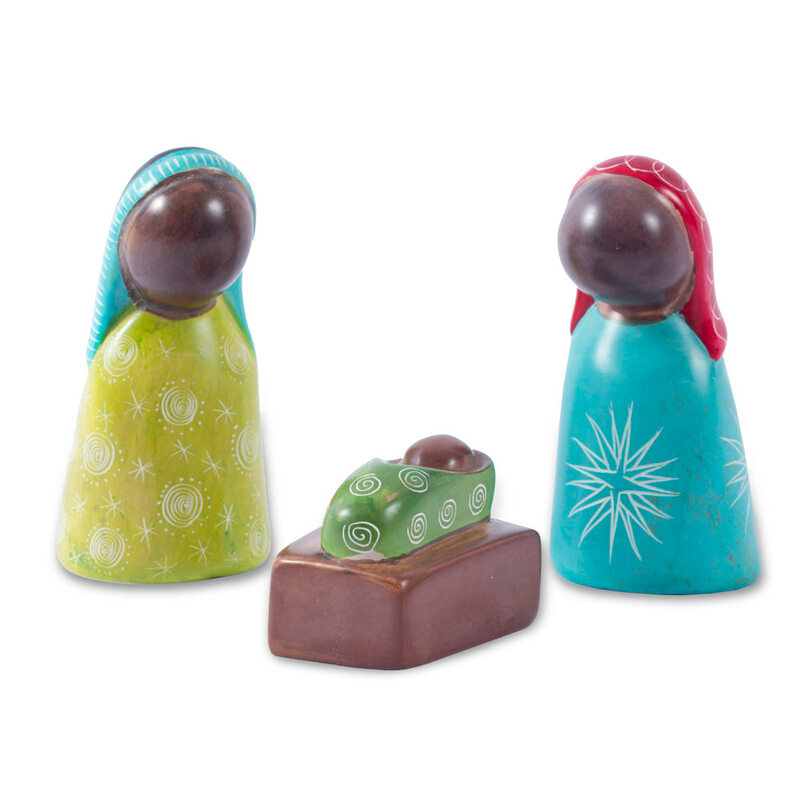 Hand carved out of soapstone, this unique Nativity features the Holy Family with beautiful African designs. Hand carved out of soapstone, this unique Nativity features the Holy Family with beautiful African designs. 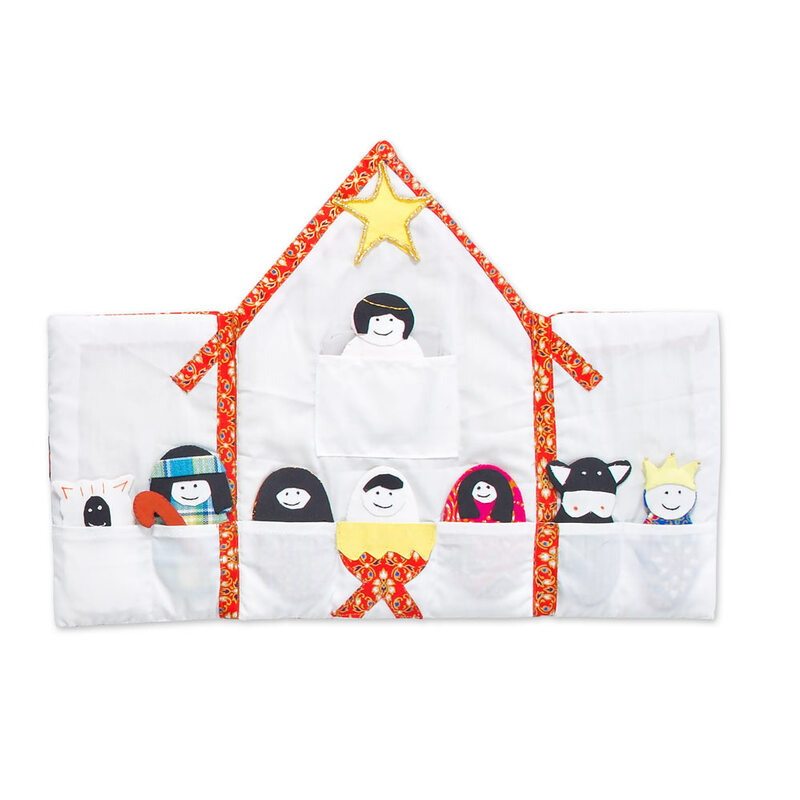 Handmade by impoverished artisans employed at Kanzi in East Africa who are able to provide income for their families. 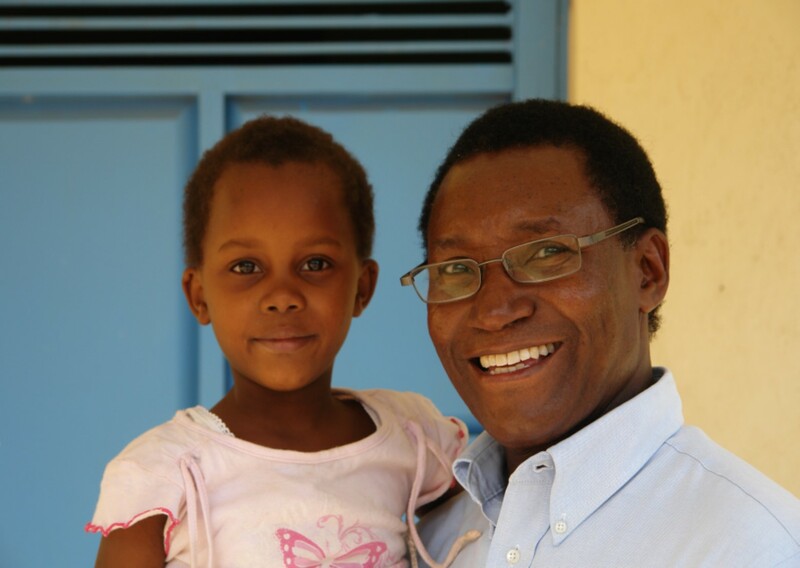 Kanzi also donates a portion of sales to support orphans and children at risk in Uganda, enabling them to get much-needed food, clothing, shelter, education, and spiritual care. Tallest figurine measures 3.75 inches. 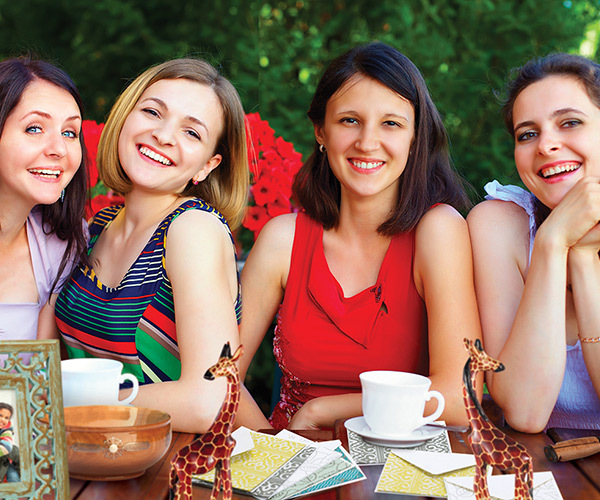 Kanzi offers handmade, fair-trade jewelry and crafts from artisans across East Africa. 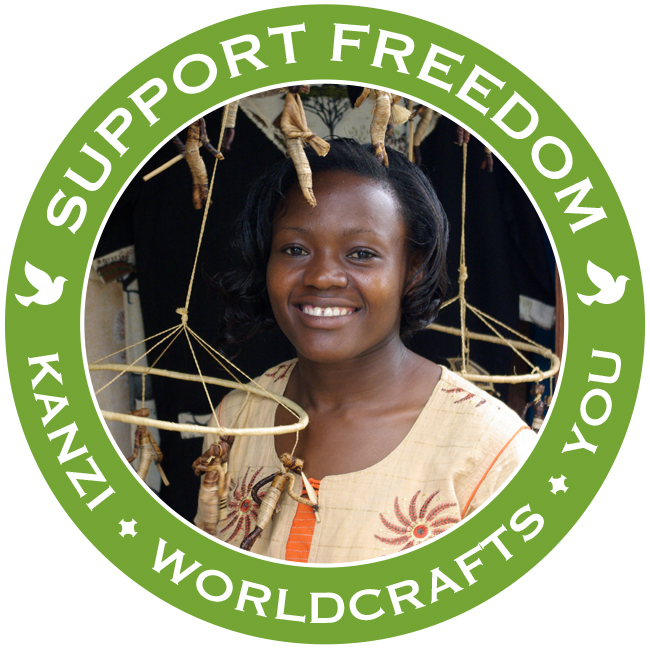 Not only does Kanzi help develop a market for these artisans, it also donates a portion of sales to support orphans and children at risk in Uganda, enabling them to get much needed food, clothing, shelter, education, and spiritual care. These children are otherwise at risk of being forced into sexual exploitation or heavy manual labor in the fields or rock quarries. WorldCrafts develops sustainable, fair-trade businesses among impoverished people around the world. © 2019 Woman’s Missionary Union. All rights reserved.